Elevate pres. 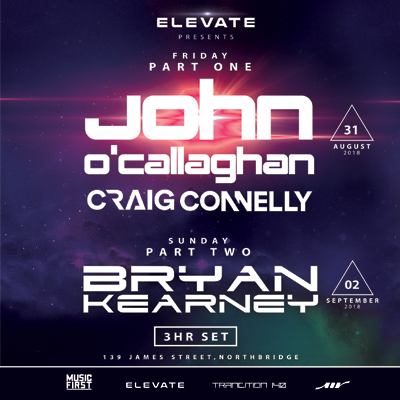 Bryan Kearney (3 Hour Set) - NEW VENUE: BADLANDS BAR. Now changed to a Sunday Sesh day party!